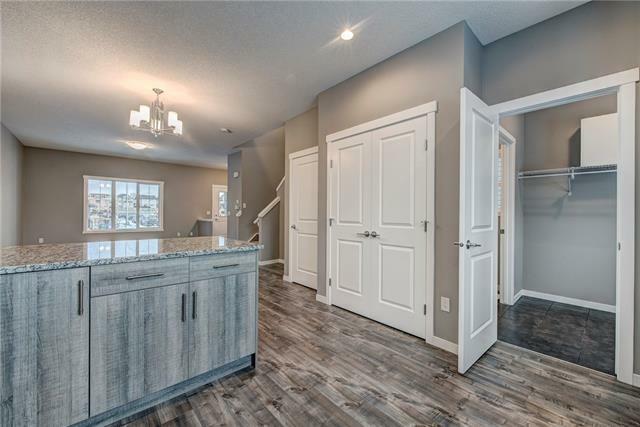 Check out this new carefully crafted and gorgeous home situated in Reunion! 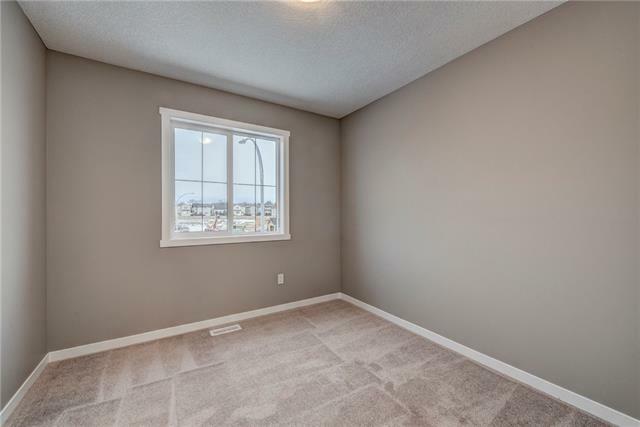 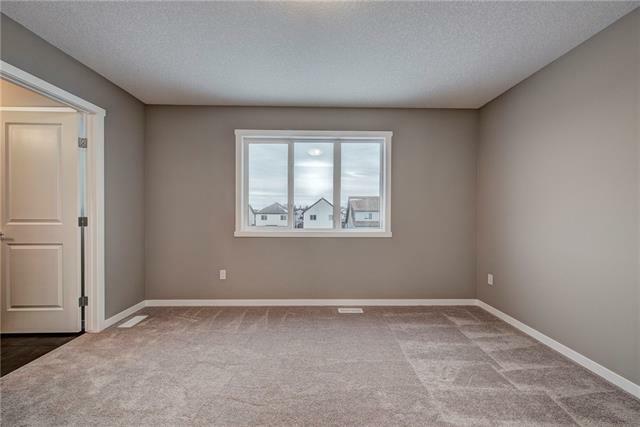 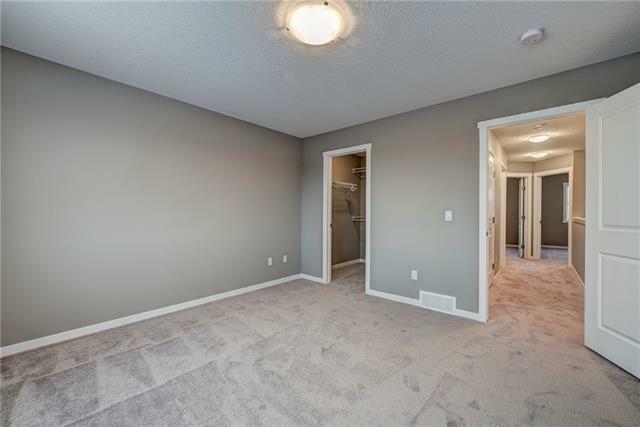 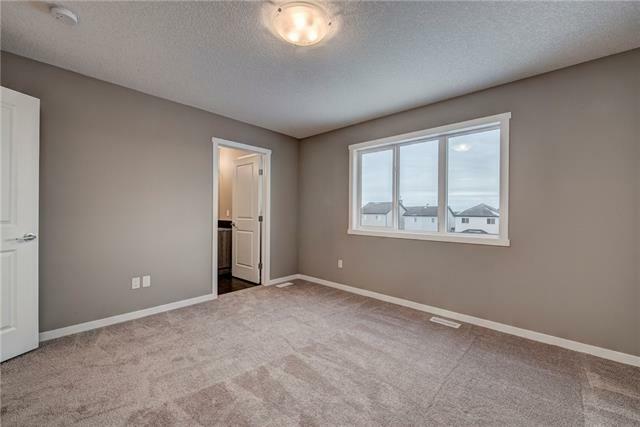 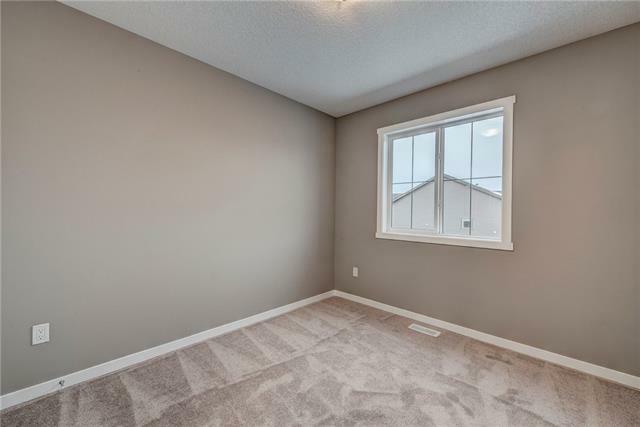 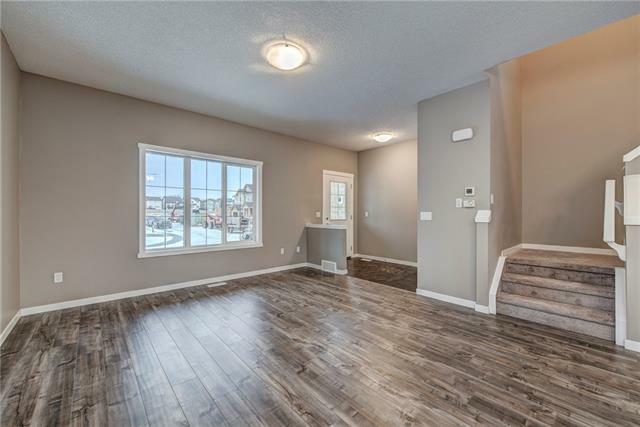 Step in to the foyer and you will first find yourself in the spacious living room which provides a continuous flow right through the home to the brightly lit kitchen on the other side of the house. 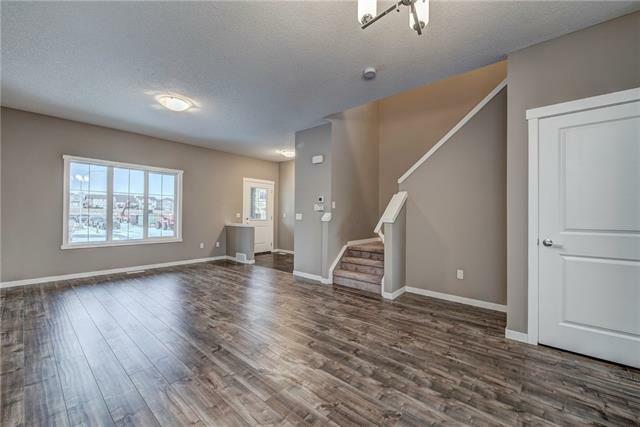 The abundant natural lighting, tall ceilings and continuous floor plan provide the home with a very open and calming vibe. 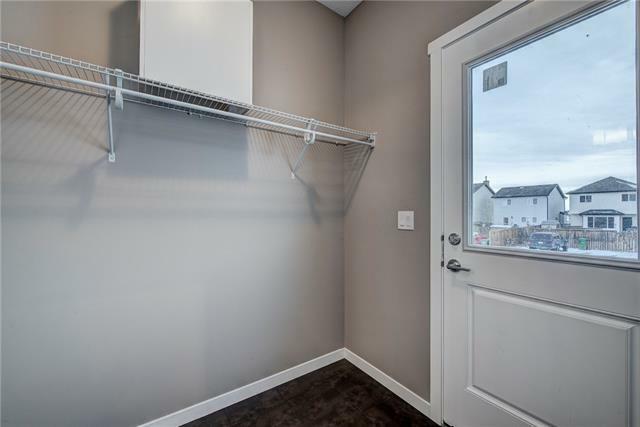 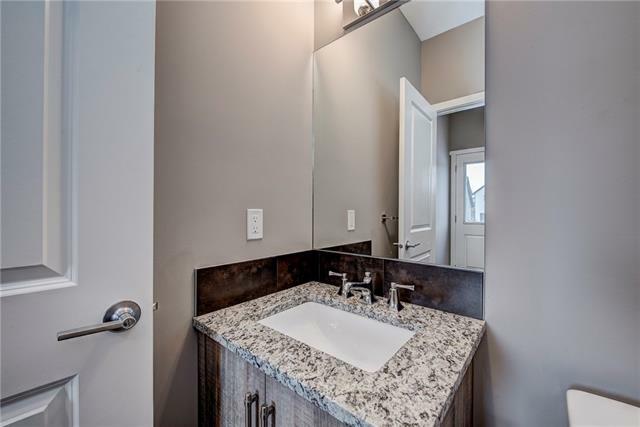 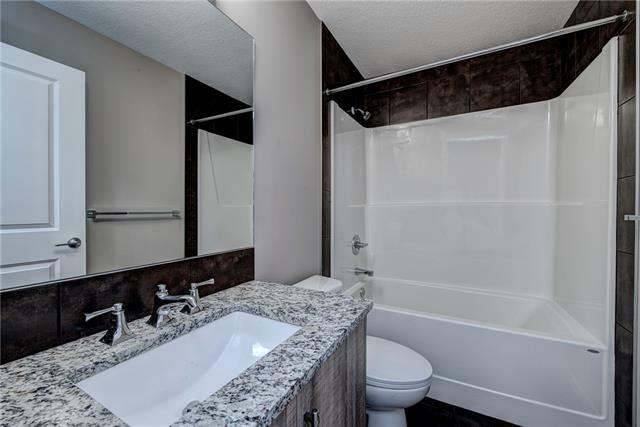 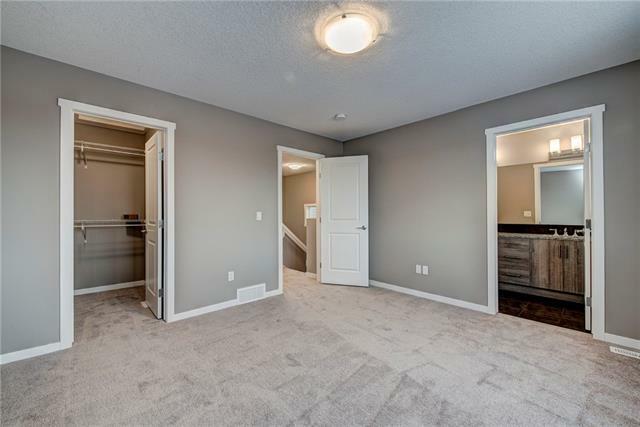 Now making our way upstairs, to your left you will find the master suite which is completed with an ample walk-in closet as well as a luxurious 3-pc ensuite featuring his and hers sinks. 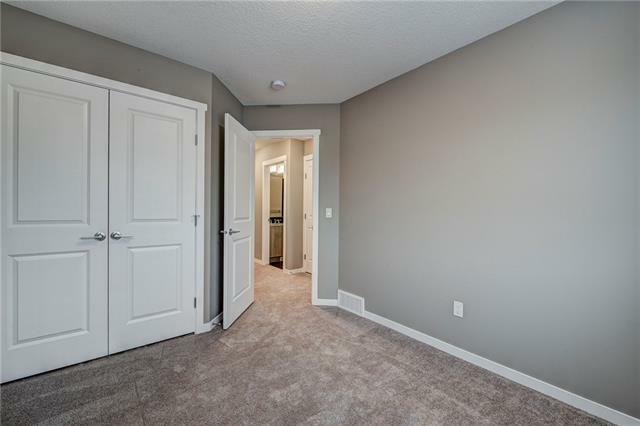 This level also features 2 additional ample sized bedrooms, each featuring lots of closet space, and a 4-pc bath. 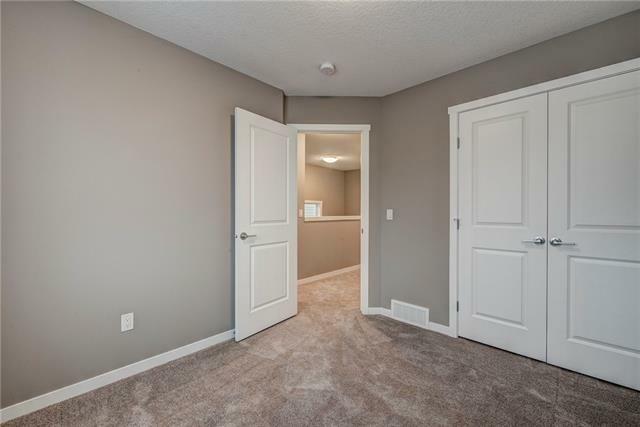 The lower level is yet undeveloped; meaning you can finish it to fit your needs whether its entertainment or guest space! 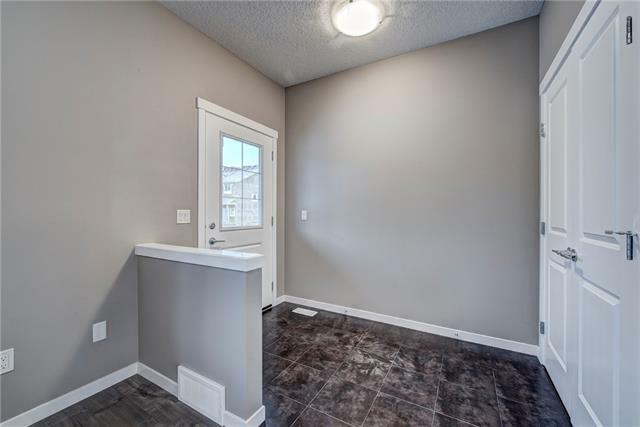 The home is conveniently located close to several parks/playgrounds, schools, and plenty of nearby shopping. 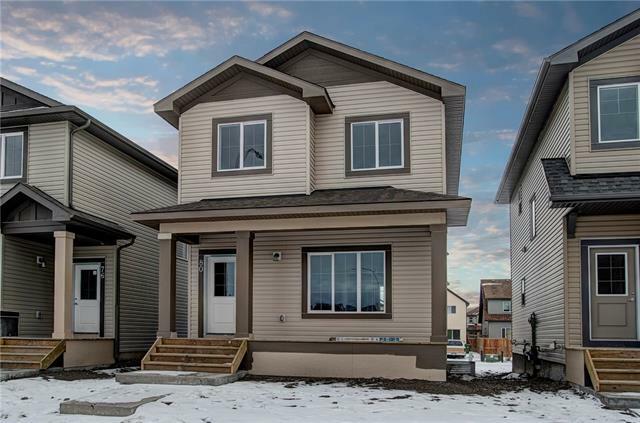 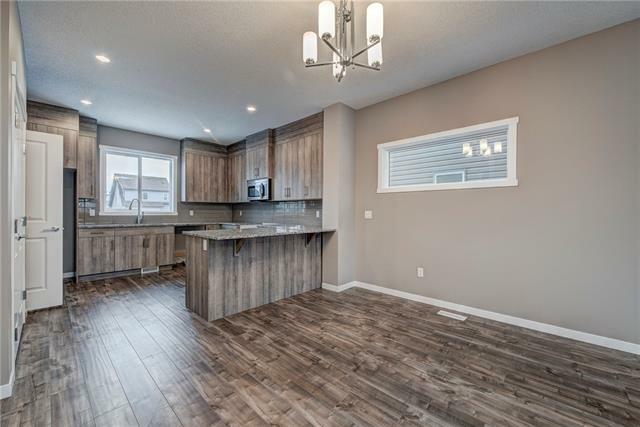 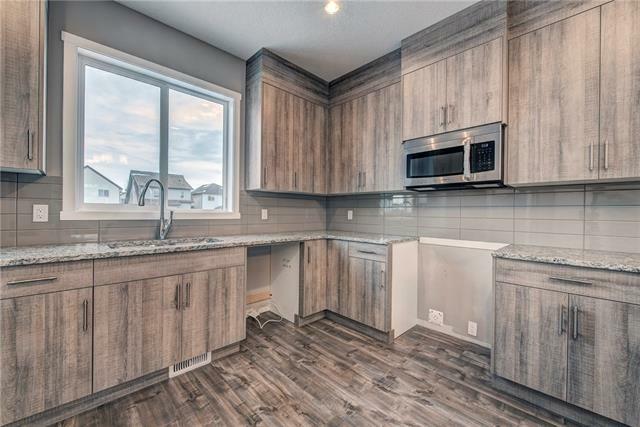 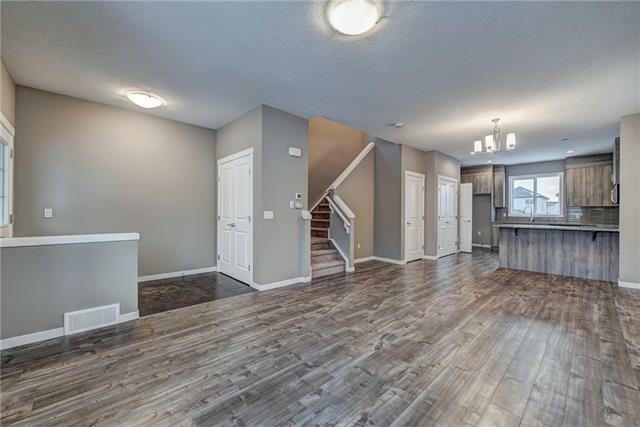 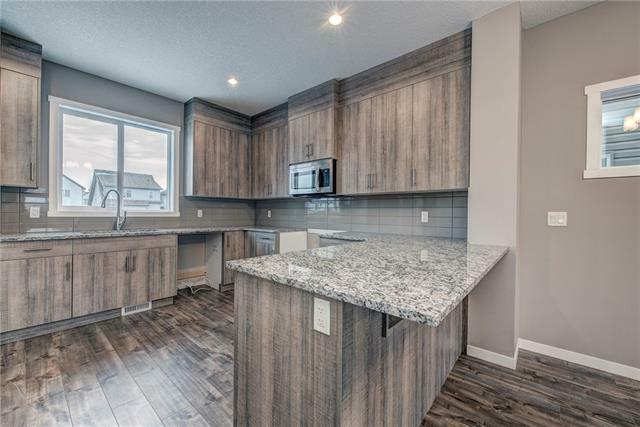 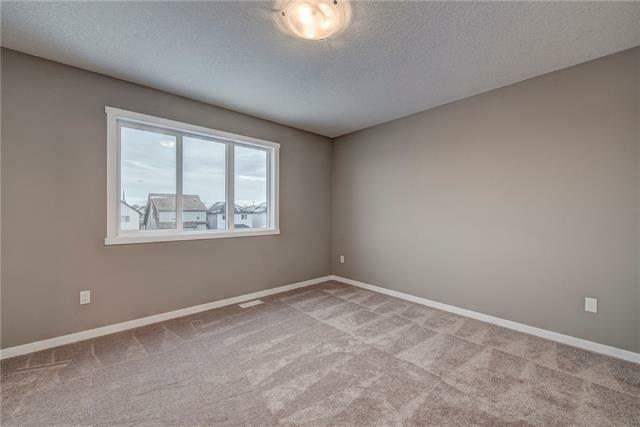 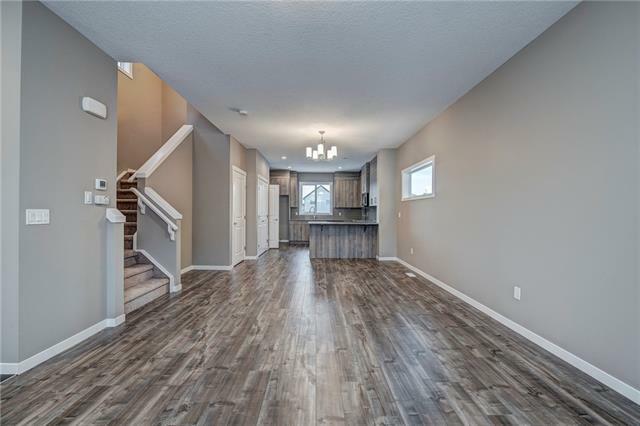 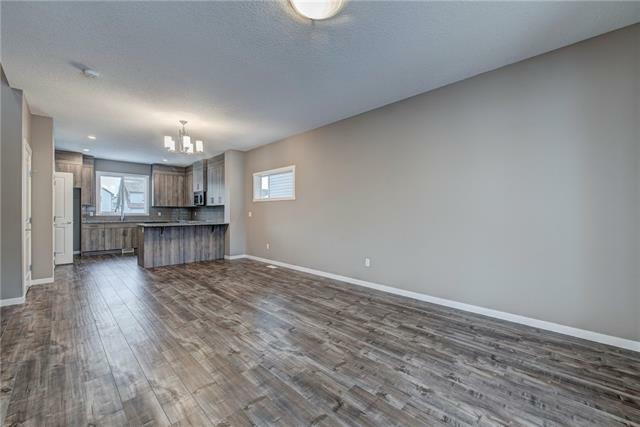 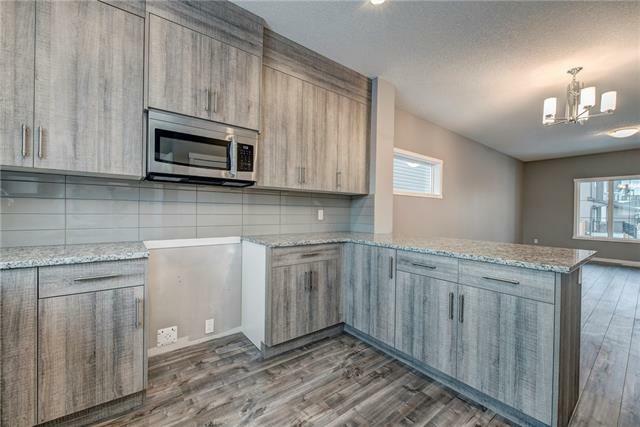 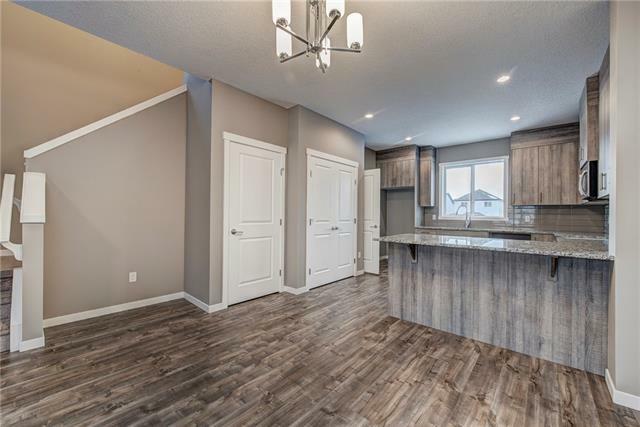 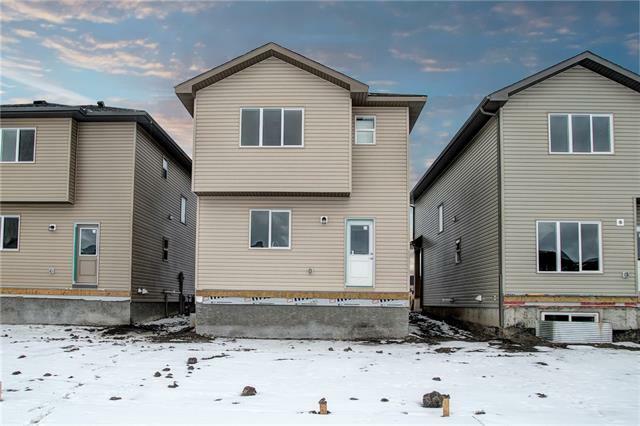 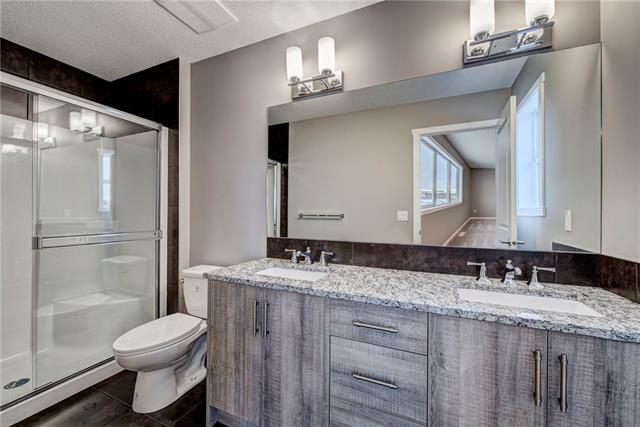 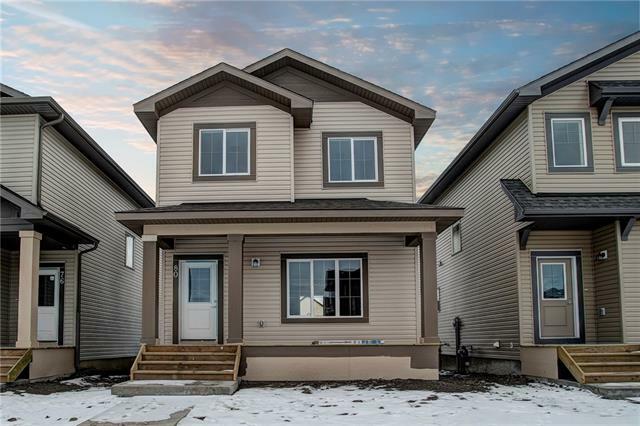 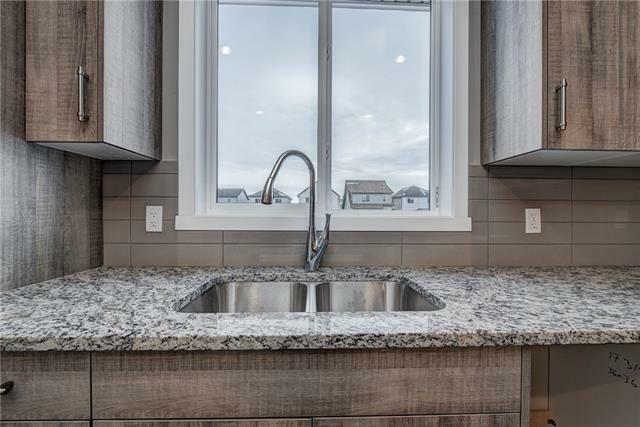 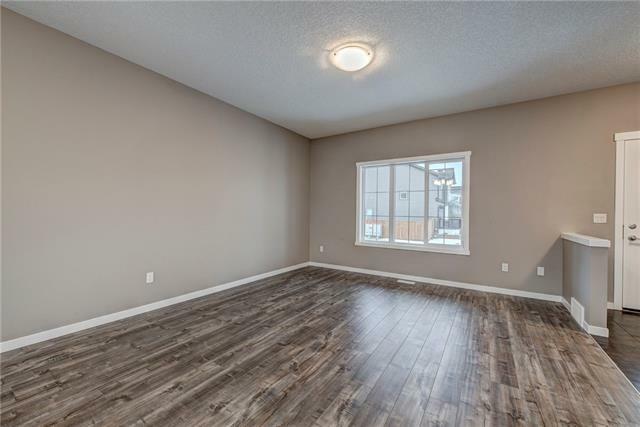 This is a great opportunity to own a home in one of Airdrie's most desirable communities!